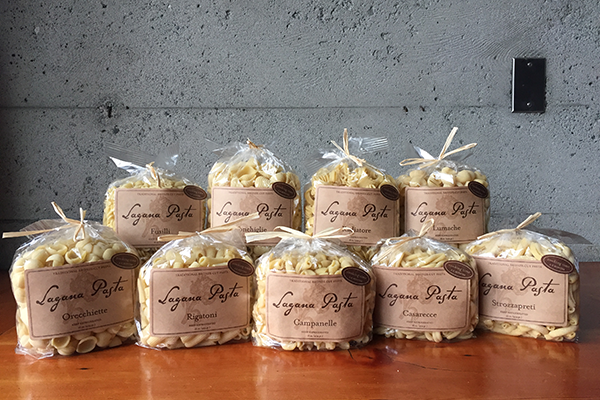 Lagana Pasta is a line of traditional bronze cut pasta, made from semolina flour and water. 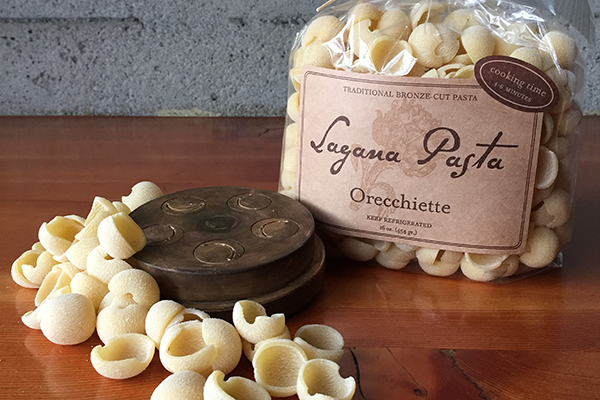 The traditional Italian bronze dies used to extrude the dough give the pasta an intentionally rough surface, providing the sauce a better way to grip on the pasta. And, that my friends, is why Lagana Pasta tastes so much better with anything from butter and Parm to a slow cooked Bolognese. 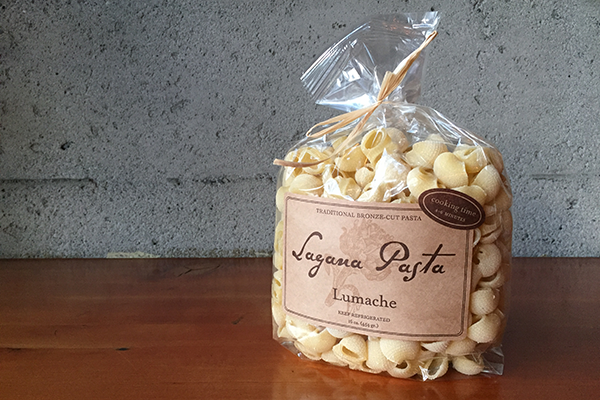 Handcrafted in Seattle, Lagana pasta can be found in grocery stores, like Whole Foods and stadiums, like Safeco. Form helps out with the packaging and the marketing copy, often while dreaming of Gnocchetti and Conchiglie.